Corpus’ Hall and Bar play a central role in the communal life of the College. Cafeteria-style lunch and supper are available in the College’s Hall and a wide choice of food, including cooked breakfast, is also available in the College Bar. An annual kitchen fixed charge (KFC) of £183 per term for 30-week leases or £231.80 for 39-week leases (2013/14) covers the kitchen overheads, but otherwise undergraduates pay per meal, offered at roughly cost price. Typically, Hall offers a choice of individually priced hot dishes and vegetables, a salad bar, desserts, fruit, and hot and cold drinks. A vegetarian option is always available and the Catering Department is happy to cater for other dietary requirements (e.g. Vegan, Kosher, Halal) by prior arrangement. 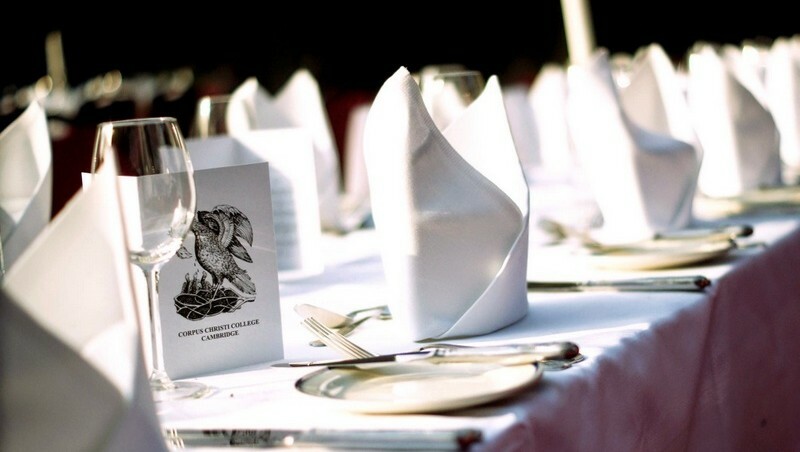 More formal dinners, called ‘Formal Hall’, are candle-lit with waiter service. These regular events are popular and inexpensive. Formal Hall is an ideal opportunity to invite guests along to dinner, whether friends from other colleges or visiting family. The College Bar is normally open from breakfast to lunchtime and again from early evening, and serves coffees, soft drinks, freshly made snacks and sandwiches during this period – many students enjoy reading the daily papers, doing some work or simply seeing their friends for a coffee at lunch. In the evening, the College Bar serves wine, spirits, lagers, real ales and a variety of non-alcoholic drinks. 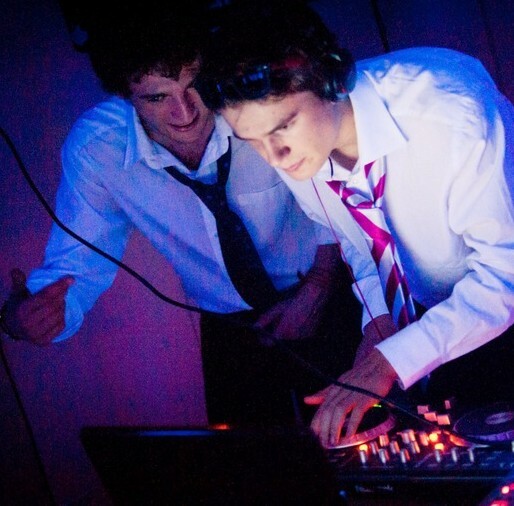 The Bar is also the regular venue for College Ents (or Entertainments) such as Karaoke, Quizzes, Slacks and Bops (that is, live music or DJ nights). Student accommodation also includes some limited facilities for self-catering. Generally, kitchens (traditionally, and rather obscurely, known as “gyp-rooms”) are designed for the preparation of snacks and small meals. The majority of Corpus accommodation provides reasonable facilities, including combination microwaves.